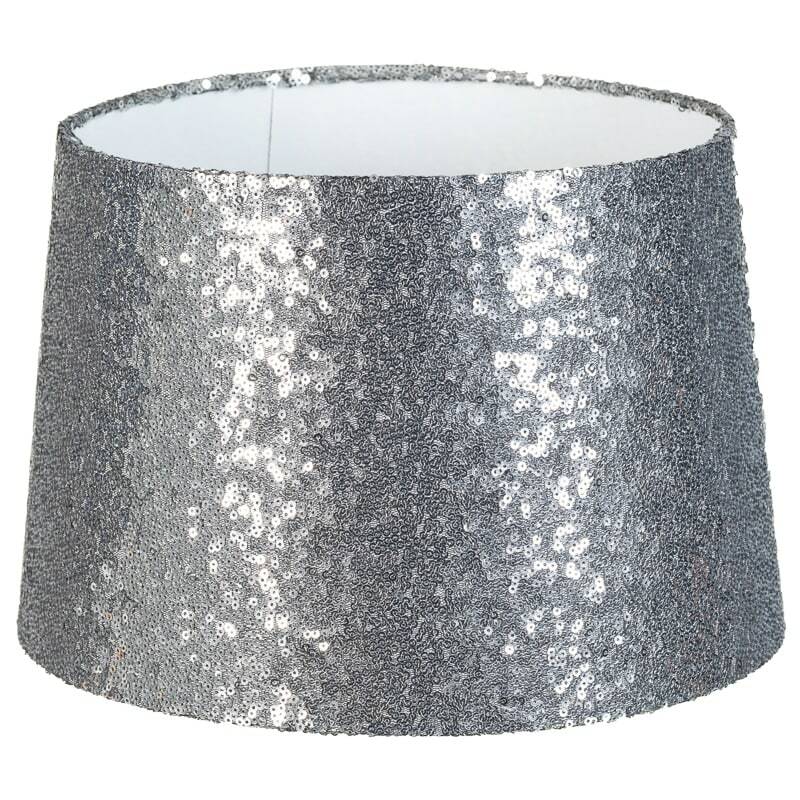 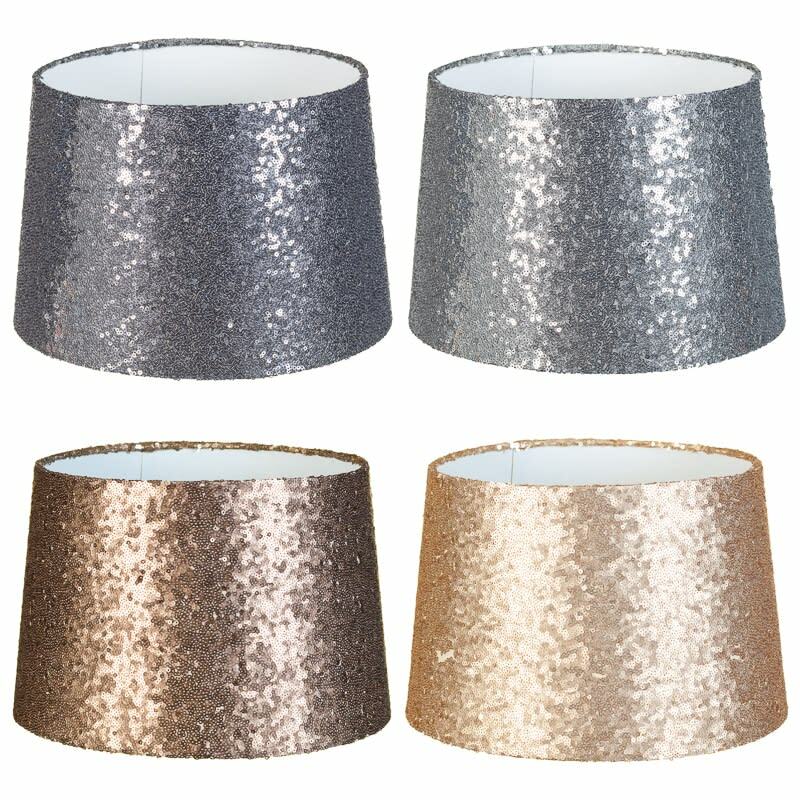 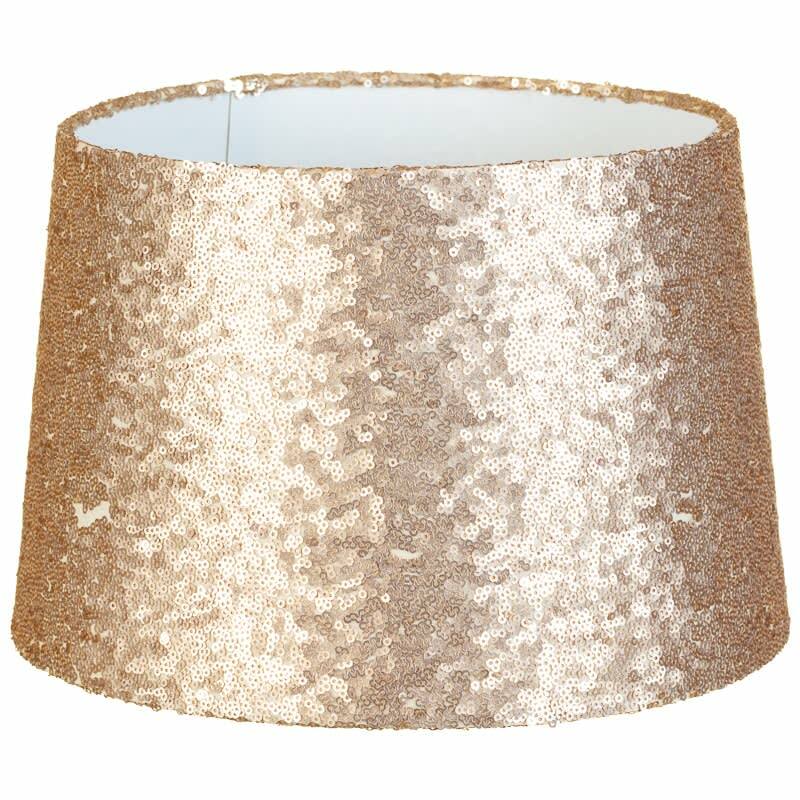 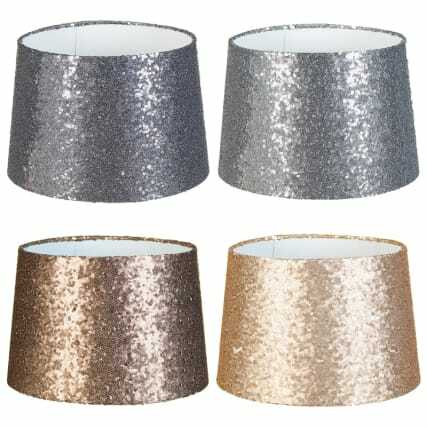 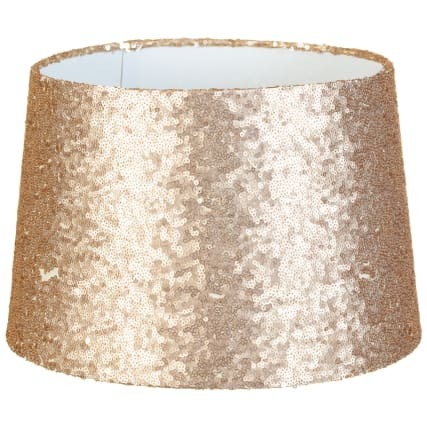 Add some glamour to your home with these gorgeous sequin light shades. 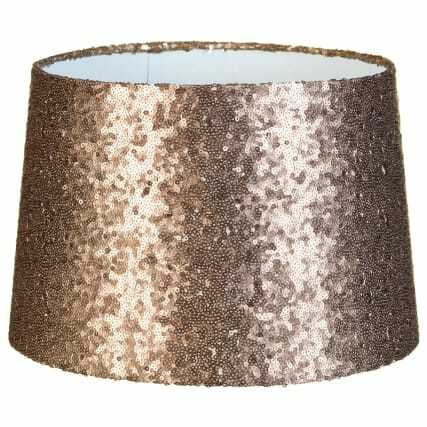 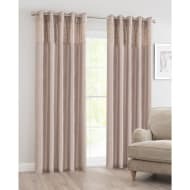 The sequin style compliments any room in your home and brings a stylish, vibrant and bright touch. 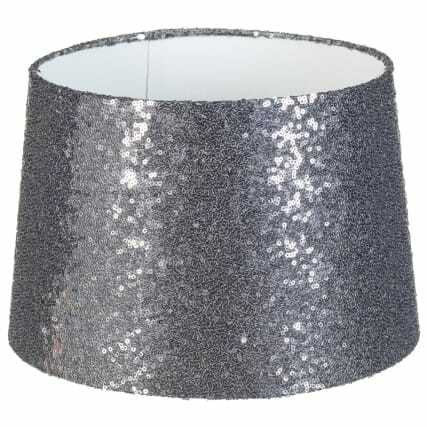 For more great Gifts for Home at B&M, check out our superb range online and in stores.